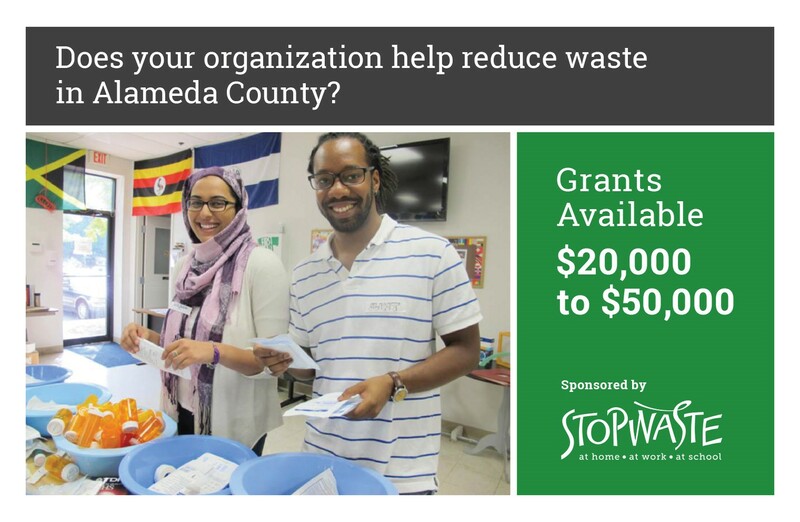 Alameda County public agency StopWaste is looking for innovative projects that prevent waste through reuse, repair, deconstruction, redistribution, product or process redesign, recovery or other ways that keep food, goods, and other materials out of disposal or recycling. The goal is to minimize the need for disposal or recycling, and instead foster waste reduction to support environmental sustainability and conservation of natural resources and stimulate economic activity in the reuse and recovery sectors. Who can apply: Businesses and nonprofits that are based in or have programs benefiting Alameda County. Grant amounts: $20,000-$50,000 with different tiers to fund existing operations and newly developed projects. Deadline: March 1, 2019, 5PM – Applicants must submit a preliminary funding proposal concept online. For more information and to apply visit www.stopwaste.org/grants. 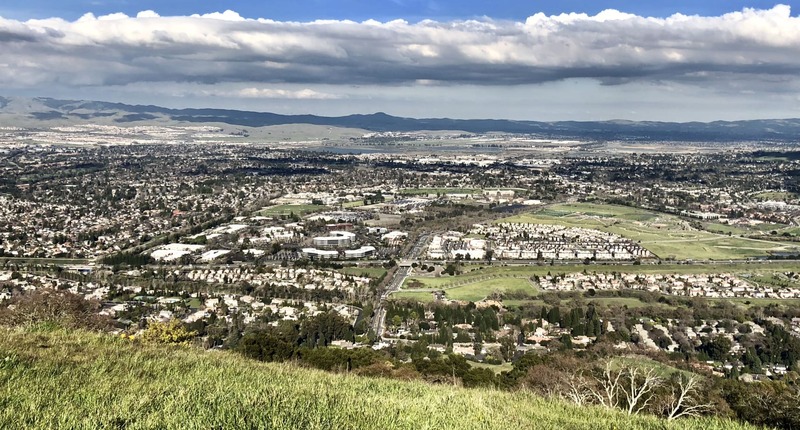 • A StopWaste reduction grant enabled the Alameda County Community Food Bank to expand their Grocery Rescue Program (GRP) by launching a real-time donation pilot to increase recovery of food donations, including prepared food. • Oakland-based Tech Exchange refurbishes unwanted computers for reuse among low-income families and schools across the East Bay. A StopWaste grant has helped them increase the number of refurbished computers distributed from 600 to 4,000 a year.